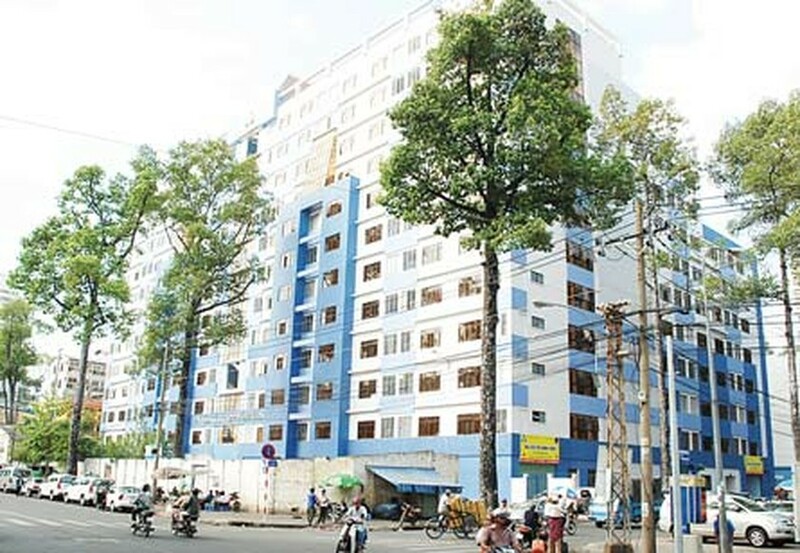 The Vietnamese government has constructed 126 new dormitory apartments to meet the needs of 180,000 students for the upcoming academic year, 2010-2011. 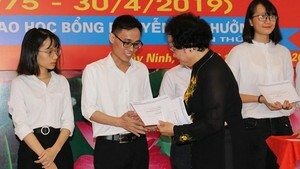 The government funded the construction of apartments for teaching staffs and students through the sale of governmental bonds, including 15 approved projects in Hanoi and Ho Chi Minh City. The government has allocated VND625 billion for conducting ten projects to satisfy accommodation need for 52,419 students in Hanoi and Ho Chi Minh City has been scheduled to receive VND800 billion to carry out five projects that will provide housing for 75,200 students haling from the countryside.